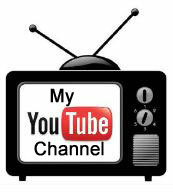 Want to earn free product? 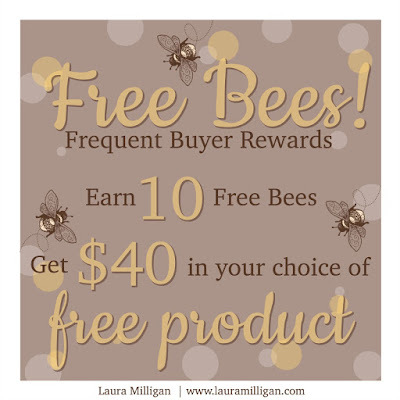 My Free-Bee's are my way of thanking you for your continued support of my business. Earn $40 in free product of your choice through my Free-Bees Reward Program. 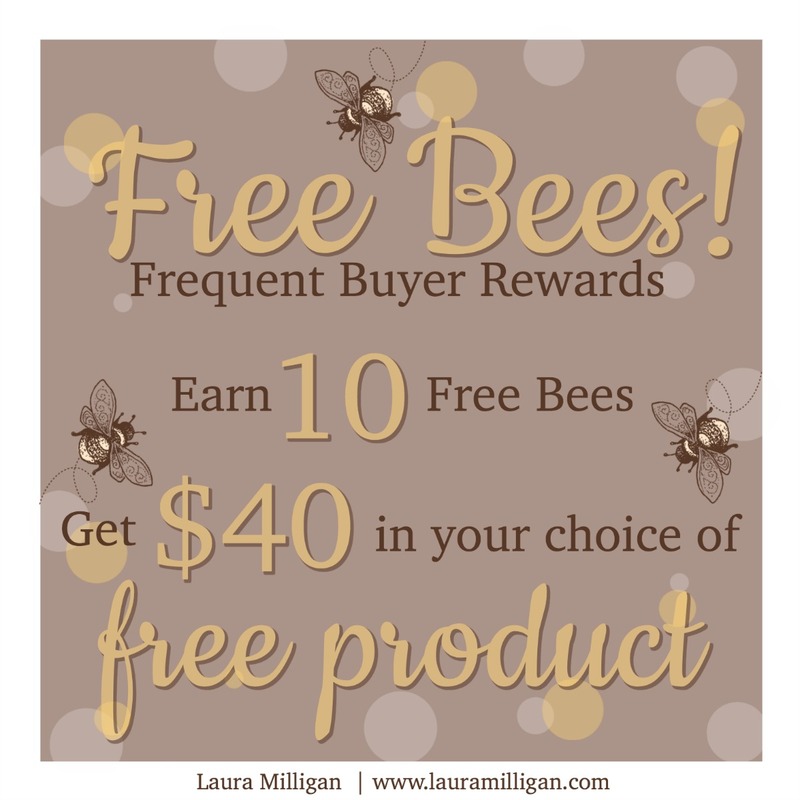 For every $50 in product you purchase from me, you will receive 1 Free-Bee. 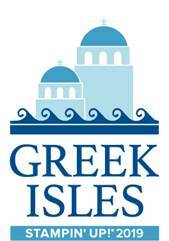 If your order is $100, you will earn 2 Free-Bees. 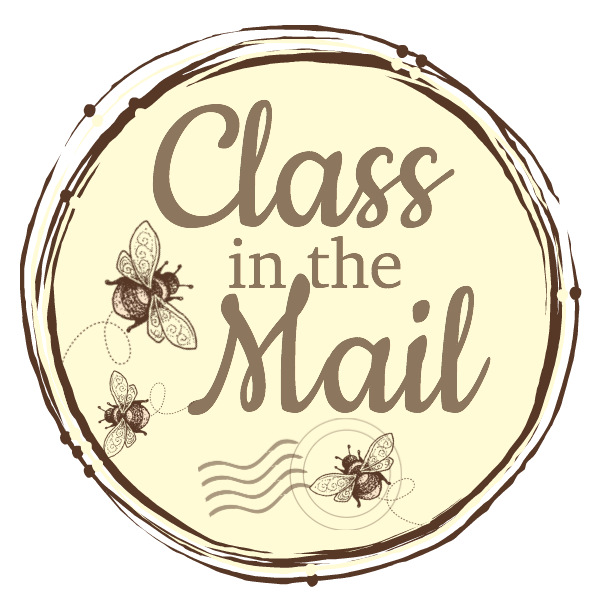 Orders over $150 will also earn Free host rewards through Stampin' Up! Place an order through me, either in person or online. Every $50 increment (without tax/shipping) qualifies as a "bee"
Earn 10 bees and email me - I will verify your purchases and send you $40 in product of your choice!